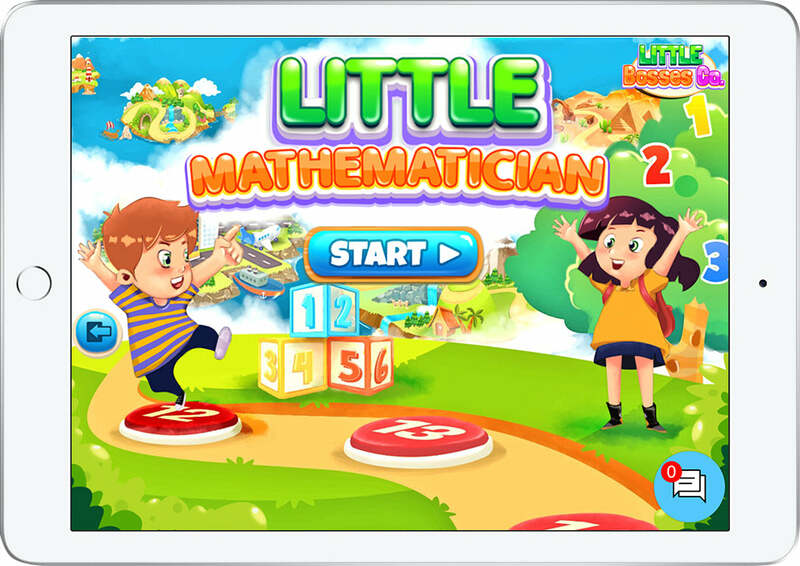 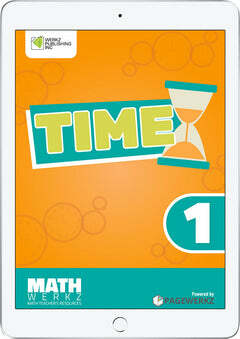 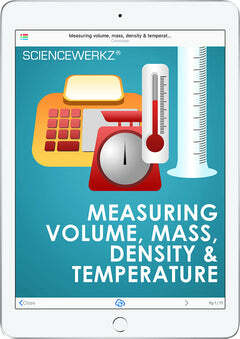 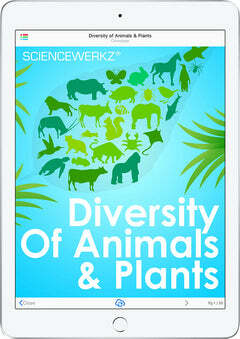 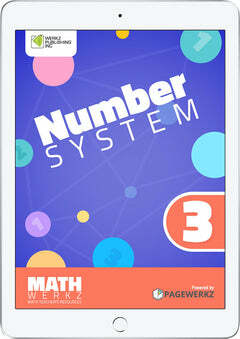 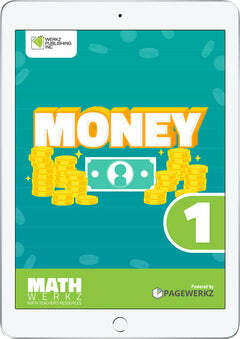 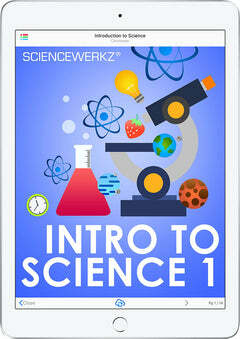 Math Werkz Time 1 is a fun, interactive courseware that allows kids to learn about time. 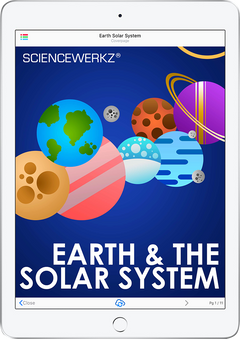 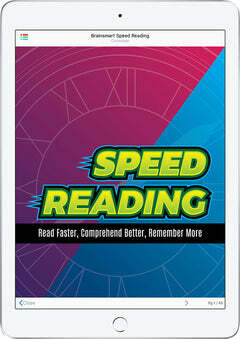 With clock games for kids, time games and worksheets that test a child's knowledge about telling time in terms of minutes, hours, days, and months, Math Werkz Time 1 is a useful tool for helping any parent, teacher or guardian teach time to children. 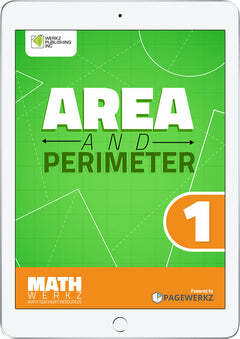 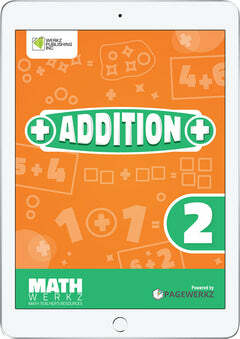 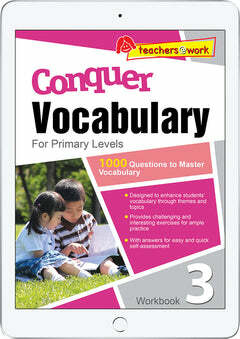 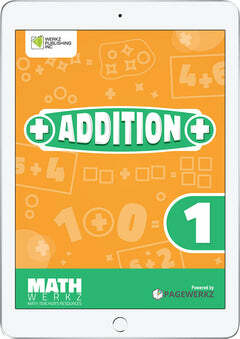 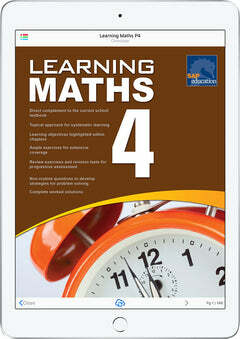 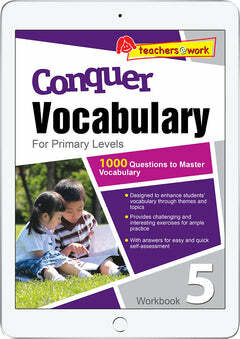 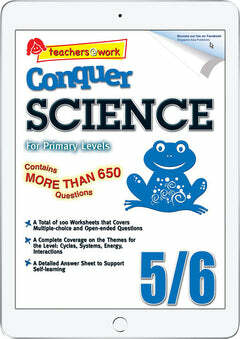 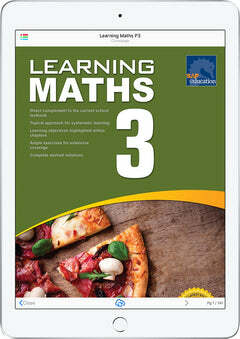 Math Werkz Time 1 is one out of eight Math Werkz Time interactive eBooks.